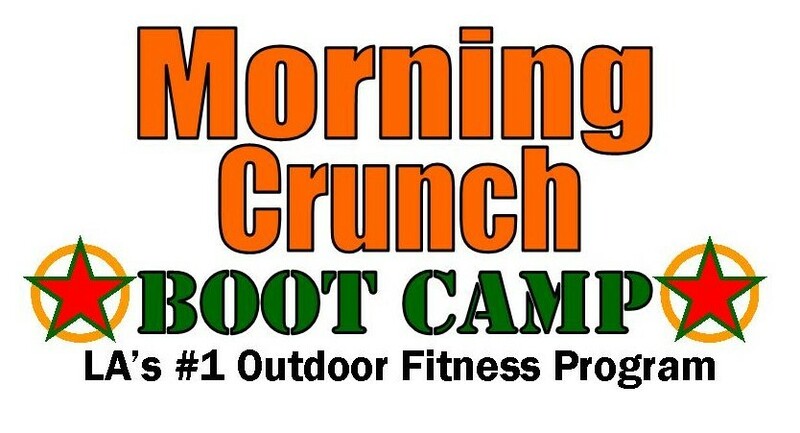 Start taking classes at Morning Crunch and other studios! Bring water, a towel or exercise mat, and your forms. Class takes place at the NORTH WEDDINGTON PARK in Toluca Lake. The address is 10844 Acama Street North Hollywood, 91602 . Sean, your instructor, can be reached at 210-268-2551 if you have any trouble finding the location. There are no upcoming “North Hollywood” classes on this day. Join the waitlist and be one of the first ones to know when we’re ready for launch. Bring an exercise mat or large towel and your forms. New clients are REQUIRED to fill out the General Client Information and Waiver forms: http://library.constantcontact.com/download/get/file/1011370901305-163/CLIENT_INFO-MCnew97.pdf http://library.constantcontact.com/download/get/file/1011370901305-162/WAIVER_MCnew97.pdf Please print out and bring both completed docs with you to your first class. All class locations differ. Please refer to the individual class description for your specific class location and parking information. Good for core-strength, back-strength and leg-strength.